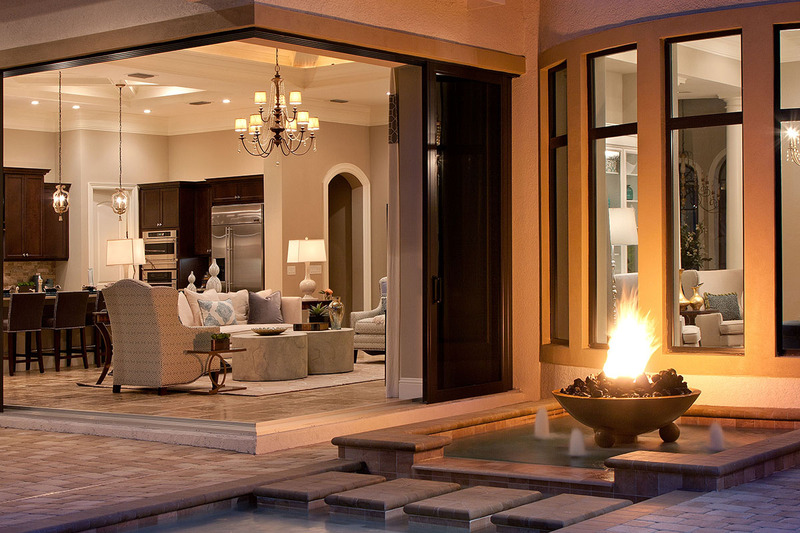 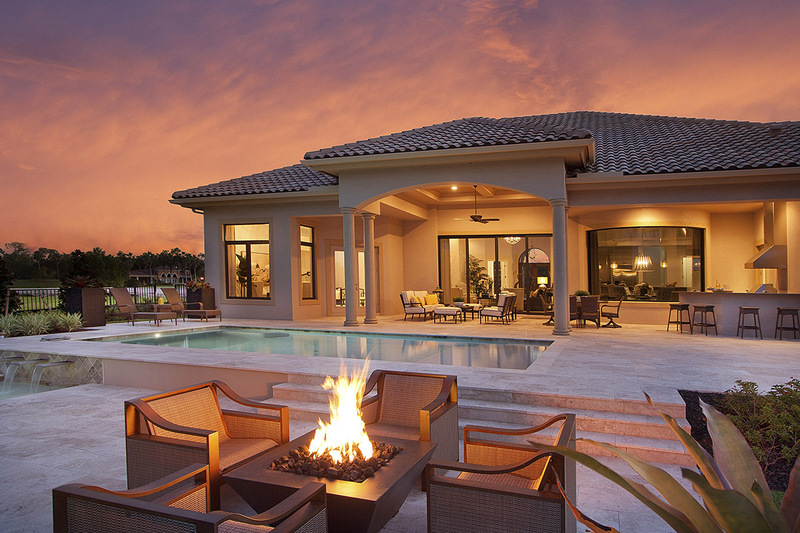 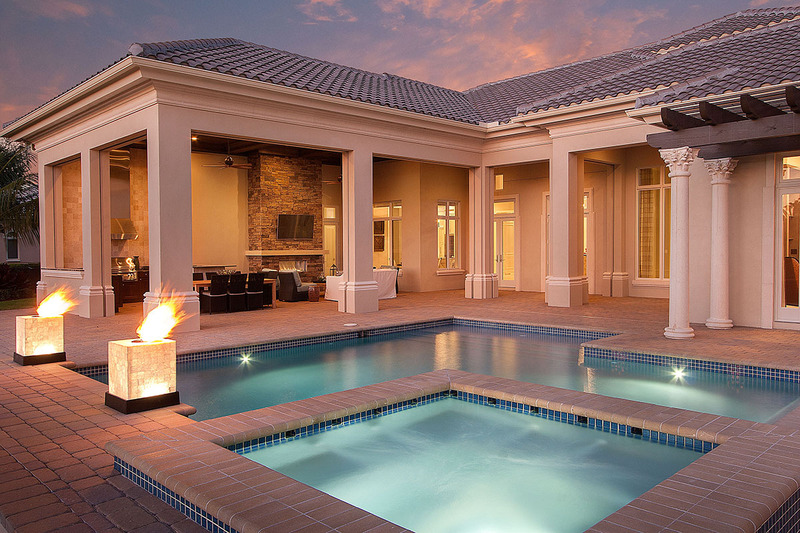 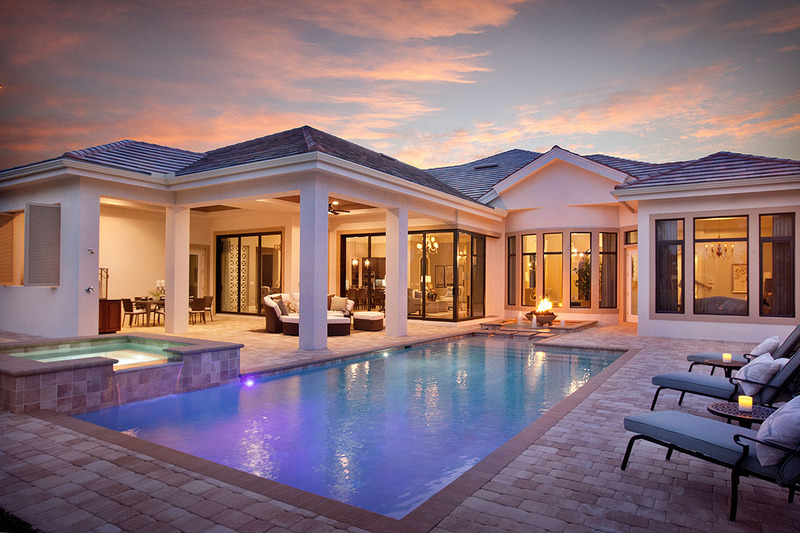 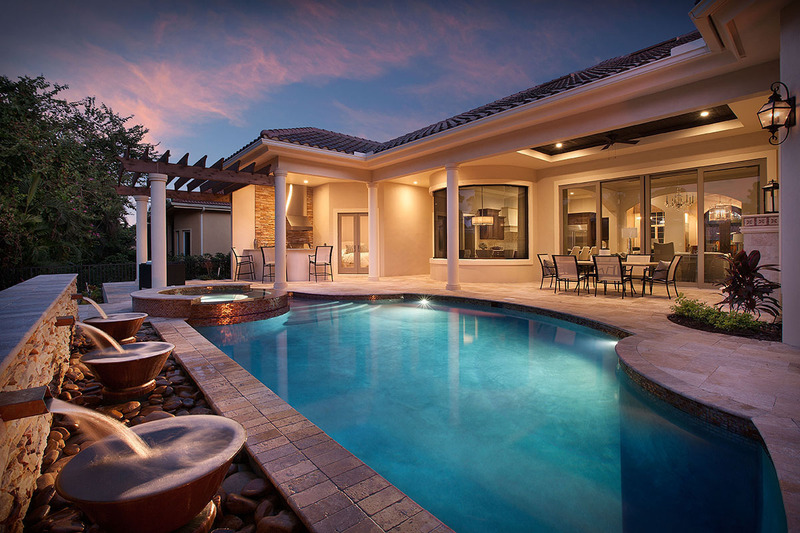 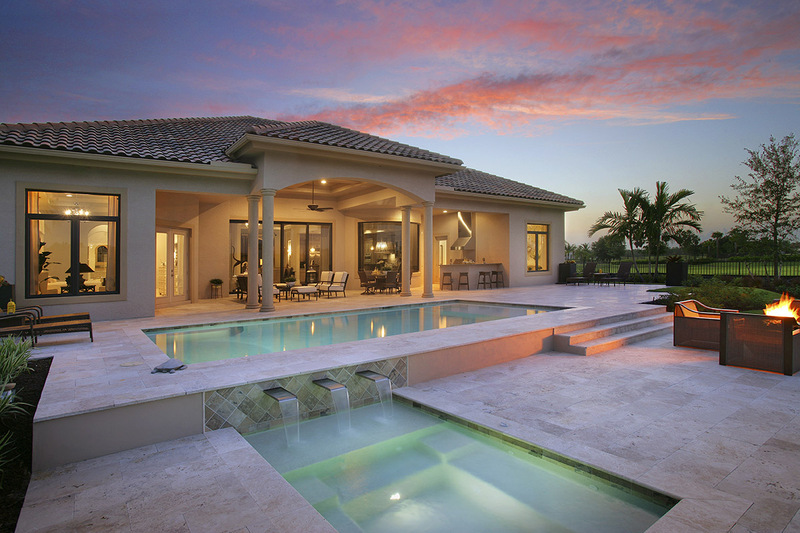 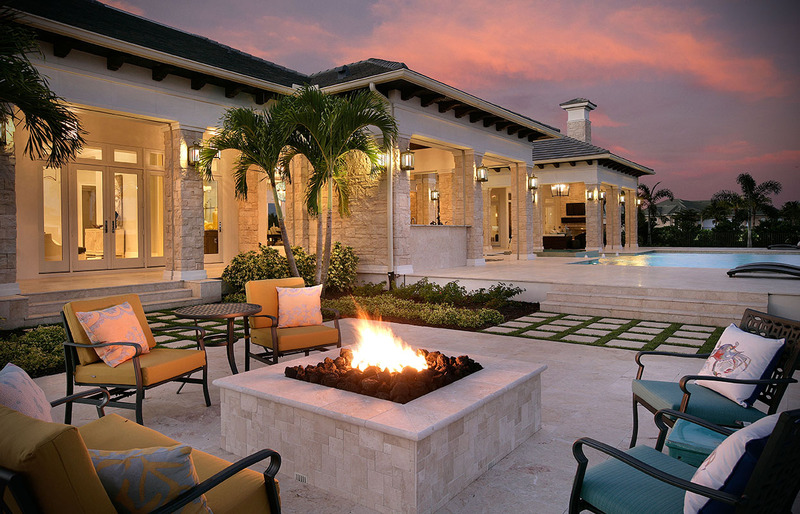 A pool is a home’s focal point for outdoor living. 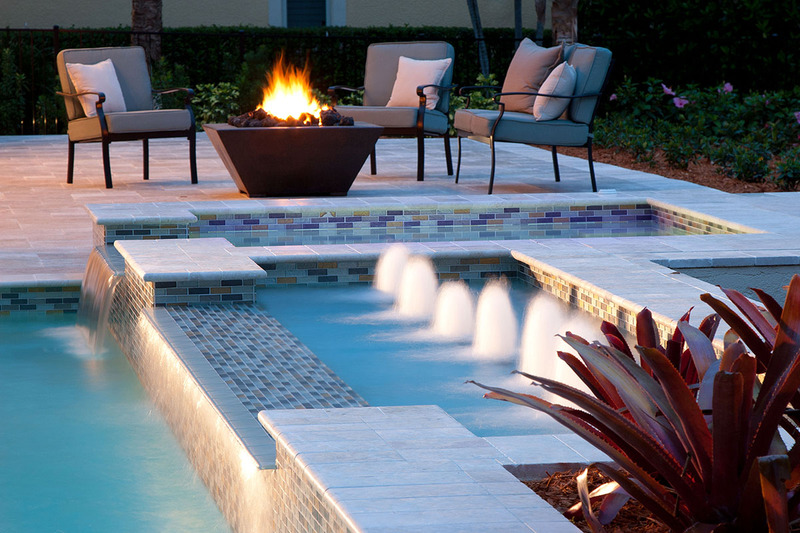 At Serenity Pool & Spa, we take pride in designing and building pools with unparalleled attention to detail and a legacy of extraordinary customer service. 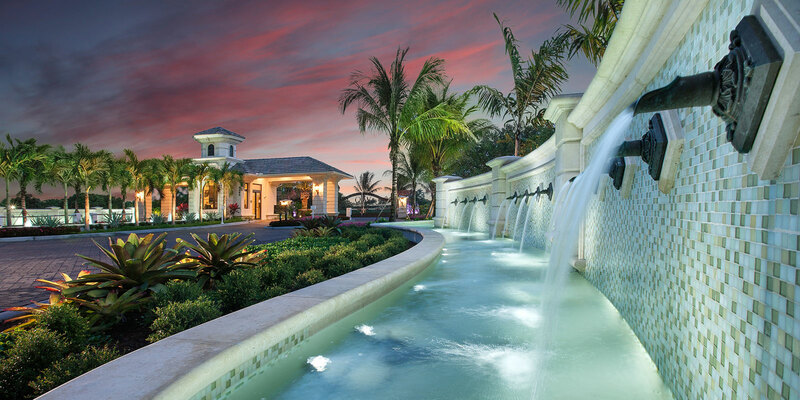 Browse our gallery of dream pools and imagine a masterpiece of your very own.